A solid managed services provider (MSP) can help businesses handle some of the most important tasks that can be difficult for their current staff to handle. However, not every managed services provider is up to the task. There are a few skills that you should ensure a potential partner has. Businesses in Boston are all too familiar with this scenario: An organization starts out with a server and a few networked computers. Over time, more technology is added to the mix. As the network grows, so do the problems. Your network is the foundation of your business’ communication, and it should be designed properly to handle it. In most cases, the network was never properly designed or configured to handle a small business, let alone a growing one. Make sure that any MSP you work with is able to look at your network and help you lay the proper foundation for IT success. Wireless access and portability are essential for businesses today. Sure, desktops may still be connected via ethernet cables, but as workers collaborate with each other in outside locations or even from their mobile devices, you need to ensure that your businesses is set up to handle these types of situations. Not only will you need to ensure that your wireless network is set up properly, but it must also be managed and secured. Finally, you should ensure that employees are able to easily connect and only have access to the networks that you specify. According to Gallup, 43 percent of Americans work remotely in some capacity. If you have remote employees, just because they aren’t sitting at your office doesn’t mean they shouldn’t have access to your network resources. In fact, most remote workers require access to everything they would have if they were sitting in an office in front of a desktop. Remote access management requires your IT staff to create a secure, seamless experience, regardless of device type or connection location. Endpoint security protocols, virtual private networks, identity and access management, and many other solutions are all required to make remote access happen. If your team is ill-equipped to handle all these necessities, consider an MSP to help manage them. Cloud data hosting providers have made it easy and secure to store data outside of your organization’s main office. Many initial objections to the cloud are now rightfully dismissed, but that doesn’t mean that reliance on remote data storage is without worry. Though your cloud provider is responsible for the management and security of the hardware, it does not take responsibility for the transfer of data in motion or at rest, access to the data, or privilege management. Your business must manage these responsibilities. If your IT staff’s only experience with bandwidth management is related to your website traffic, you may need to look for the help of a provider who can oversee bandwidth in its entirety. Bandwidth management requires your team to shape traffic using rate limiting, understand scheduling algorithms, optimize for congestion avoidance, and classify traffic and packets to set policies and priorities based on their importance. To handle all of these tasks, your IT staff must understand traffic protocols and know how to use different tools such as packet sniffers and network traffic measurement solutions to understand your company’s baselines, spikes, and other events that may affect communication. You want to be sure that your employees have access to the information they need when they need it. Companies face threats from malware and cybercriminals looking to bring down systems, extort money, or steal information. In addition, businesses must defend against threats posed by natural disasters and by insiders who are capable of bringing operations to a halt. It is easy to see why your business should have a crisis management plan. When things go wrong, employees and customers may not be able to access your website or other information needed to get business done. It is essential to have a business continuity and disaster recovery plan in place that has been tested and is trusted. You need to know that if something goes wrong, business can continue. 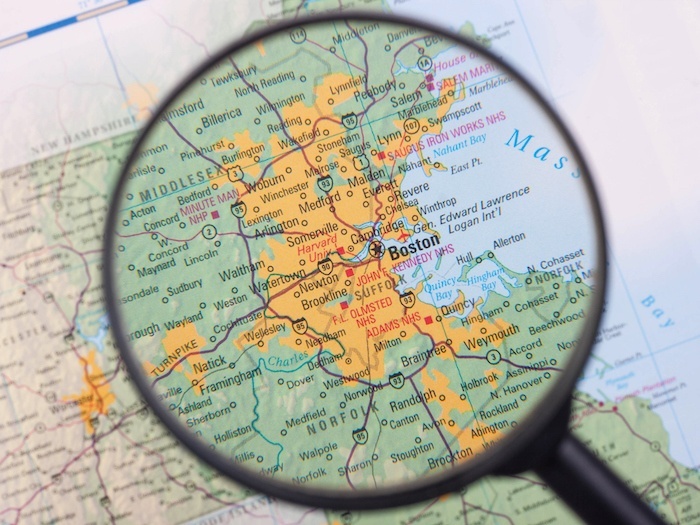 If your Boston-area business is just starting out or finding itself in a period of growth, these are some important skills to consider when overseeing your company’s technology. Even established businesses may find that they need to reevaluate certain IT policies and processes. A trusted managed services provider can help you fill in your company’s IT gaps. MSPs have the background, skills, and knowledge to assess your businesses’ needs and share the right solutions. Ultimately, partnering with the right MSP can save you money and time, allowing your team to focus on initiatives that can drive your business forward, rather than on managing processes that aren’t working.